A moisturizing skin lightening cream containing Arbutin, Hyaluronic Acid and plant extracts such as Licorice, Green Tea, Chamomile and Centella Asiatica Extracts that helps to achieve brighter and silky smooth skin. 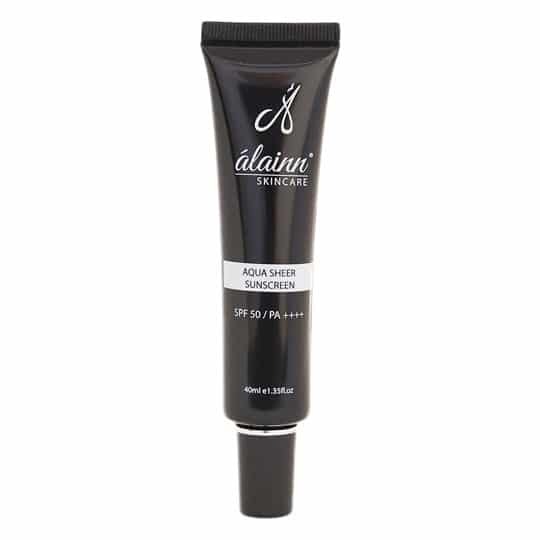 This non-greasy cream is readily absorbed upon application without the extra shine. A moisturising skin lightening cream containing Arbutin, Hyaluronic Acid and plant extracts such as Licorice, Green Tea, Chamomile and Centella Asiatica Extracts that helps to achieve brighter and silky smooth skin. 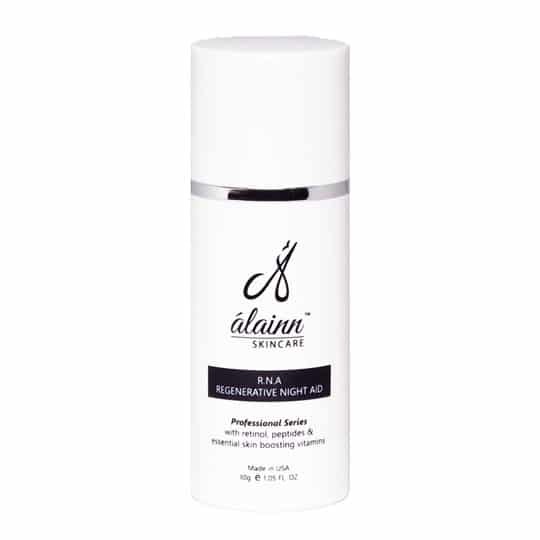 This non-greasy cream is readily absorbed upon application without the extra shine.